Jamie and I celebrated 7 years together last month with a – typical for us – meal of tacos, chicken fried steak and tamales. We went to Stampede 66. Delicious, just delicious. It was our first time there, and I guarantee we’ll be back. The best part of the meal? I’d say that it was the prickly pear margaritas made table-side. But if you ask Jamie, he’d say it was the iced tea. Sure, iced tea is welcoming and refreshing on a hot Texas day. But Stampede 66 serves no ordinary iced tea. Theirs has a kick. It’s more of an Adults Only iced beverage. Made with Red Bull, Lemoncello and……(the most important ingredient here) Deep Eddy Sweet Tea Flavored Vodka; that’s brewed right in Texas. 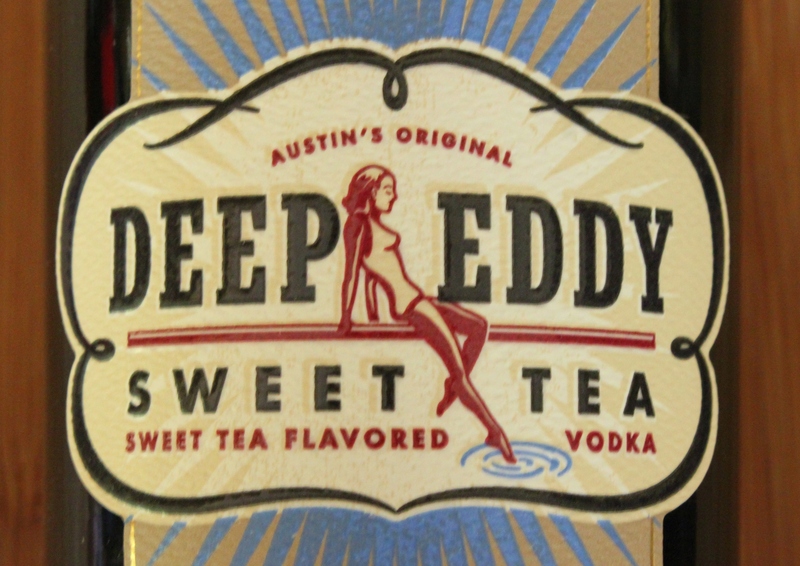 Deep Eddy Vodkas are handmade in Austin, Texas in a tiny distillery by Clayton Christopher, the creator of Sweet Leaf Tea Beverages, and Chad Auler, the creator of Savvy Vodka. Using only local, natural ingredients, like real tea leaves and Texas honey, the pair set out to create a superior beverage. We think that they did just that. 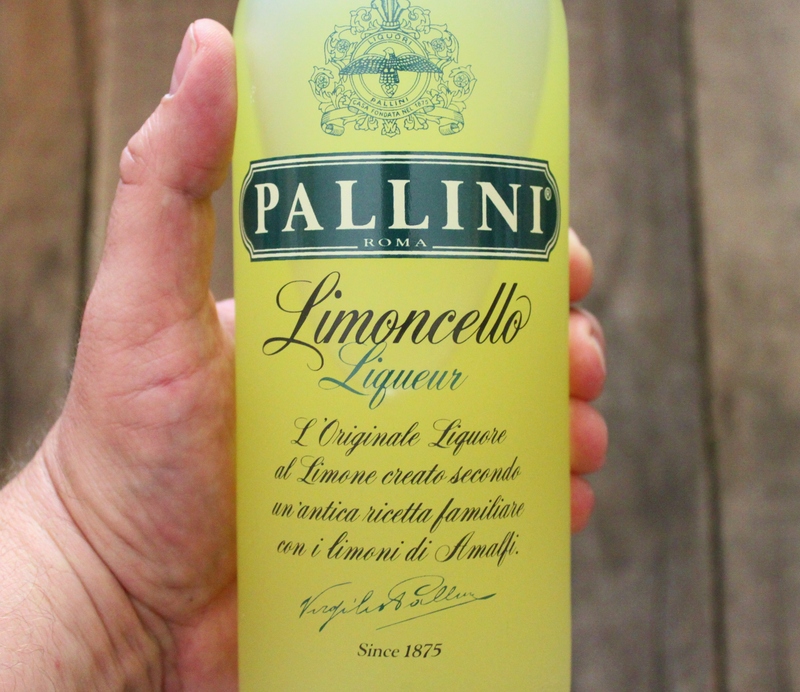 Traditionally, lemoncello is a bright liquor made from the zest of Femminello St. Teresa lemons. The lemon zest is steeped in rectified spirit, like high-proof vodka, until the oil is released. The resulting yellow liquid is then mixed with simple syrup and water to achieve the desired strength. Stir a little. Garnish with a lemon slice…and enjoy. 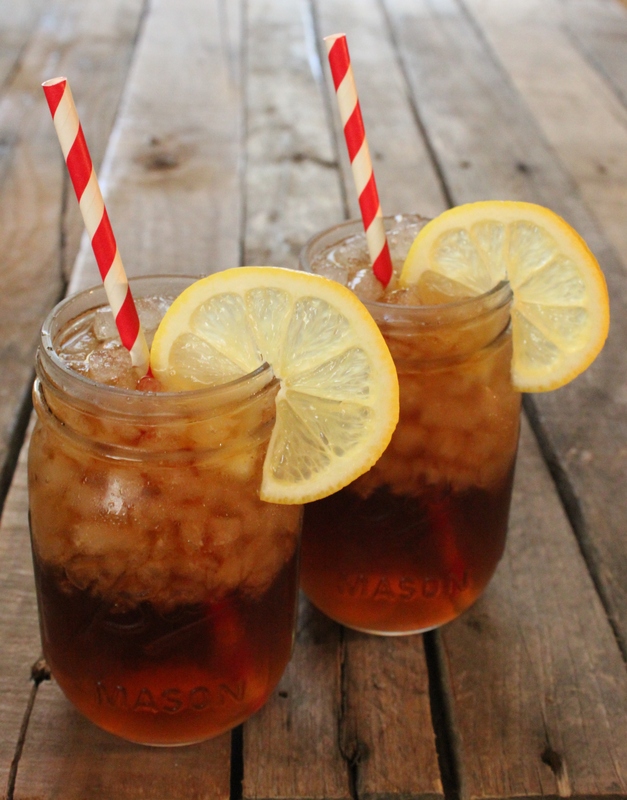 Looks like iced tea…..tastes like heaven. Ya gotta love those Texans…!!! We are a clever bunch Lana! Opinionated, but darn clever! Well, you’ve done it again! It’s 8:20 in the morning, and I am ready to make this cocktail! Here is a suggestion for you, why don’t you write a book? A coffee table book with all of your beautiful photos and recipes! You can call it “The Cavender Chronicles”, I’ll be the first to purchase it! LOVE, LOVE, LOVE you guys! Sounds like a plan to me Debbie! Lets find a publisher……. We could drink them all day…….if it weren’t for all that Red Bull……. We had this cocktail over the holiday weekend, and it is very good. A bit potent, but sooo tasty. As always James, thanks for all the wonderful ideas!!! Hey Jeff!!! So glad that you liked them……they are addictive.